$22.99 Love and vanity: how does the saying go? 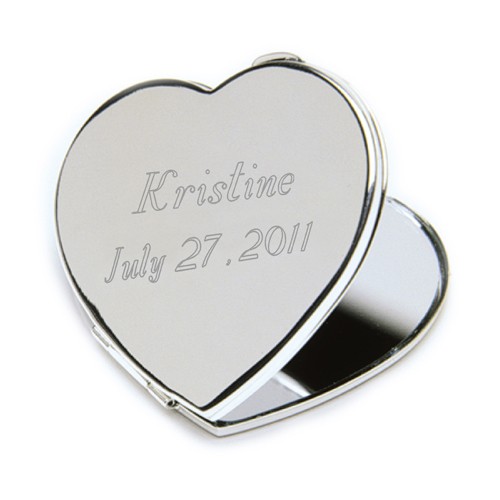 Intertwine the two with this sterling silver-plated heart shaped mirror, personalized on top, creating a keepsake gift to remember your special celebration by. 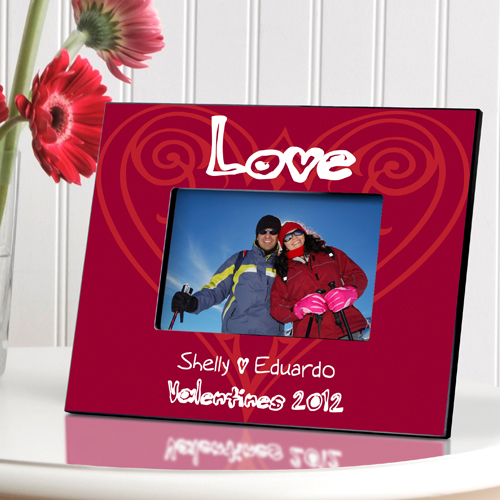 Each heart mirror measures 2.5"x 2.25" in size, and can be personalized with 2 lines of up to 15 characters per line. More to come!!! 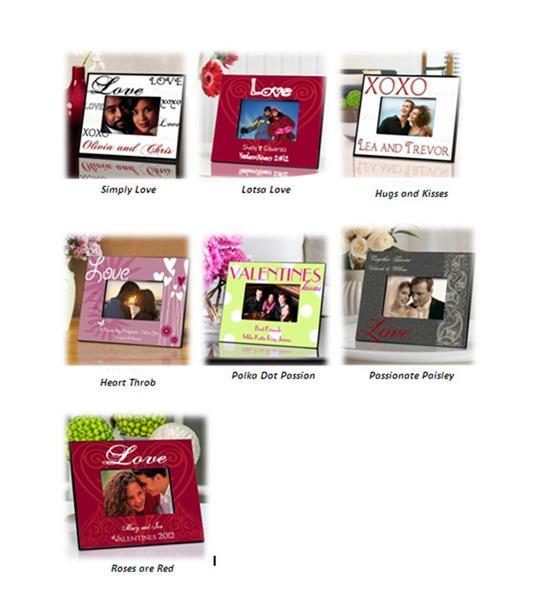 Adding products daily!